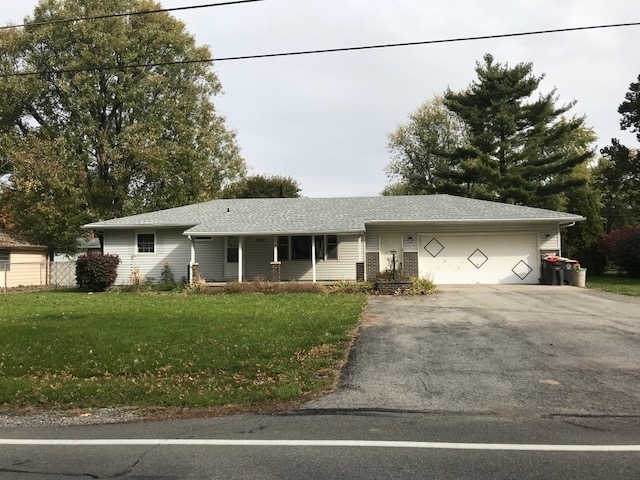 3 Bedroom ranch on full basement. Newer roof within the last 6 months. Huge fenced in back yard. Hardwood floors throughout the living room and bedrooms. Bathroom remodeled. Electrical updated. Den in basement with drywall. Listing provided courtesy of Freistroffer & Associates.